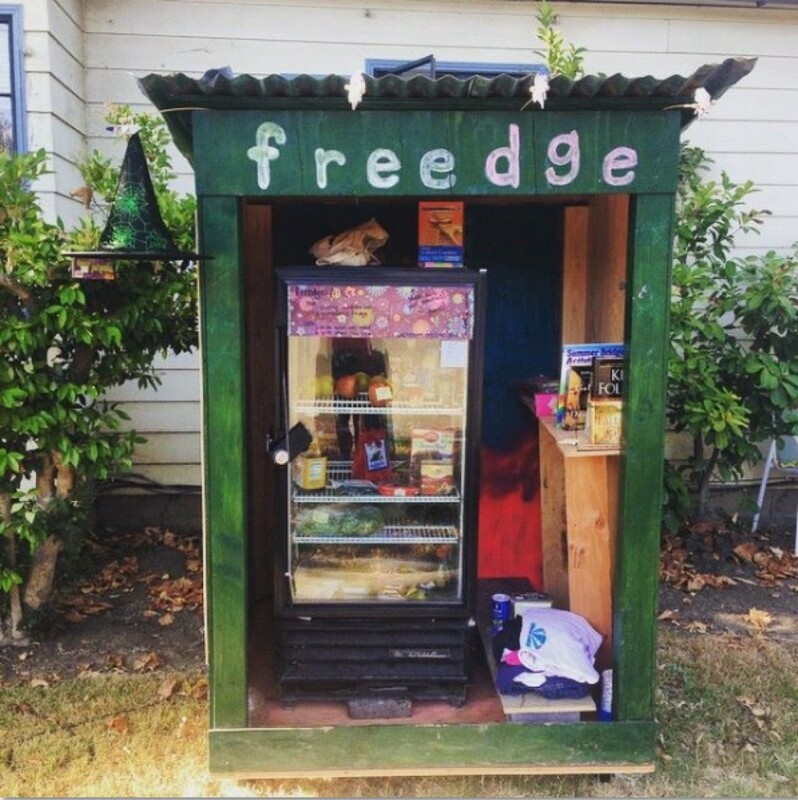 Freedge is back to Davis. Baby Freedge is now parked at 801 North Campus way! We are also looking for a new host for our freedge #1. Get in touch if you can help. Click here to see Freedge#1 past inventory. 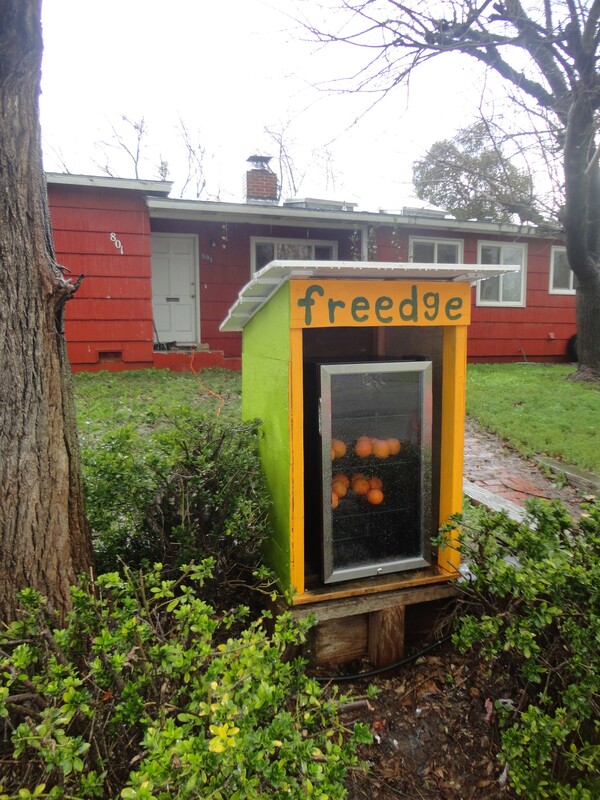 To comply with local regulations, freedge@davis can only be used to share whole produce (uncut fruits and vegetables) and all items being shared need to be labeled with the name and address of the donor or community food producer. We would love to promote food sharing in a freer way and are trying to change the law accordingly. Until then, more fruits and vegetables!